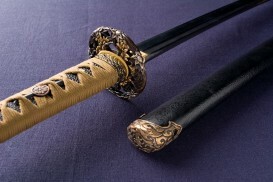 These models are unique pieces and they can only be reproduces 3/4 times. 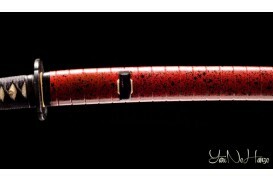 We really hope you’ll enjoy our creations, we’ll surely enjoy yours! 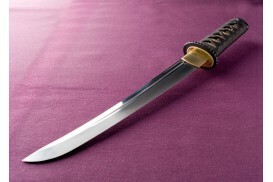 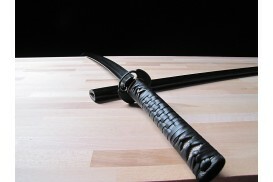 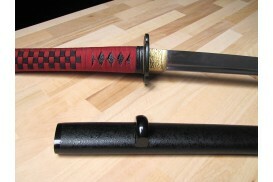 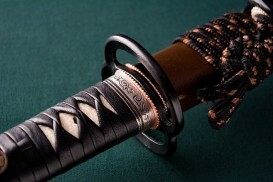 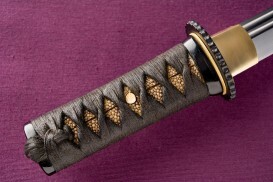 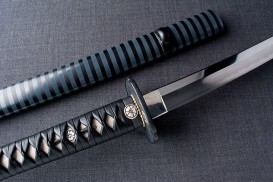 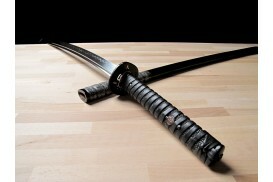 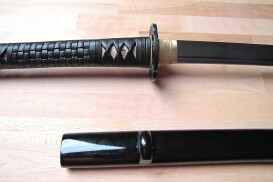 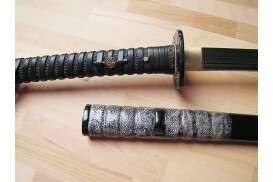 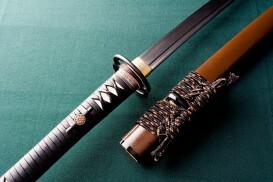 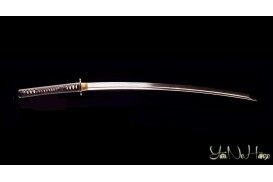 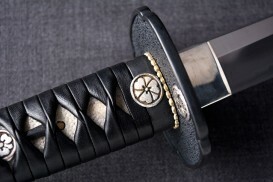 Click HERE and have fun with all the possibile setting up for your new sword on Katanamart.com!! 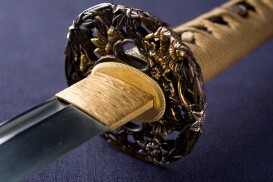 Koshirae style attributed to the samurai Akechi Mitsuharu, cousin of the eminent general Akechi Mitsuhide, who betrayed and obliged Oda Nobunaga to commit Seppuku in the so-called "Honnoji incident".